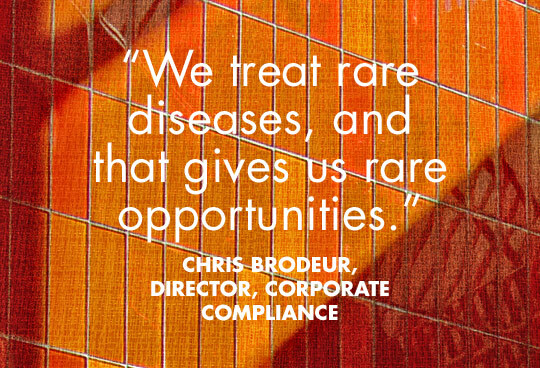 BioMarin (located in Marin County, CA) is the world leader in delivering therapeutics that provide meaningful advances to patients who live with serious and life-threatening rare genetic diseases. We target diseases that lack effective therapies and affect relatively small numbers of patients, many of whom are children. These conditions are often inherited, difficult to diagnose, progressively debilitating and have few, if any, treatment options. BioMarin will continue to focus on advancing therapies that are the first or best of their kind. Brand lawyer supporting marketed and/or pipeline products: Counsel internal brand teams regarding advertising and promotion, sales and marketing initiatives, compliance rules and regulations, FDA and OIG guidance documents, and industry codes (e.g. PhRMA) as they relate to business activities and communications with healthcare professionals and/or patients or patient advocacy organizations. Supporting the development, implementation, and maintenance of Global Compliance & Ethics Program (GCP) activities, including counseling and training on compliance policies and healthcare compliance regulations. Draft memoranda providing legal analysis and risk-based recommendations regarding the compliance rules and regulations (e.g., advertising & promotion, fraud & abuse, anti-kickback, privacy, and false claims act statutes) implicated by proposed or existing business strategies. Review and analysis of advertising and promotional initiatives, pipeline products/clinical trial recruitment materials, grants/donations and sponsorships, and related research on FDA/OIG enforcement activities. Assist with investigation of alleged violations of compliance policies, laws, regulations, or procedures. Develop and implement corrective action plans where compliance violations have been established. Provide analysis, guidance, and support to Medical Affairs department, including Medical Directors, Medical Information, Scientific Affairs, Medical Communications, and Medical Science Liaisons. 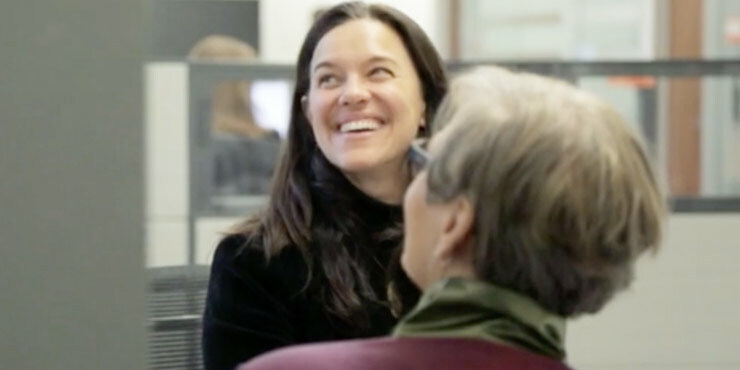 Provide analysis, guidance, and support to Patient Advocacy functions, including Development Sciences Patient Advocacy, Regulatory Patient Engagement, and the Patient Advocacy Network. Assist with periodic compliance risk assessments and resulting work plans. Assist with creation of training plan and training modules in connection with compliance policies, including but not limited to: new hire orientation, anti-bribery and anti-corruption program, privacy, and promotional regulations. Present training to business units as needed. Prepare regular briefing documents to keep Executive Management up-to-date on latest industry events and trends including OIG and FDA enforcement statistics, CIA trends, global enforcement trends, and analysis of OPDP/DDMAC warning and untitled letters. Work with internal functional areas to provide advice and counsel; identify, analyze, and mitigate risks, ensure appropriate/adequate training, and support adherence to policies/procedures relating to compliance matters. Assist with coordination and management of healthcare auditing and monitoring program. Maintain current understanding of laws and regulations applicable to pharmaceutical/biotechnology compliance, along with recent industry trends and changes. 4 - 8 years of experience working in a law firm or the pharmaceutical/healthcare legal/compliance field. Experience in-house, at a regulatory agency, or at a major law firm also welcome. Experience with pipeline and marketed brand support and associated statutes, regulations, guidance documents, enforcement trends, and best practices related to the pharmaceutical, biotechnology, and/or healthcare industry generally. Experience with the requirements for effective compliance programs as set forth in OIG Guidance and the Federal Sentencing Guidelines. Experience with the legal/compliance framework affecting the pharmaceutical/biotechnology industry; including, but not limited to, sales and marketing fraud and abuse issues, OIG and other industry guidance documents, clinical trial regulations, and issues arising under the Anti-Kickback Statute and the False Claims Act. Proven ability to work with all levels of management and the general workforce, a strong sense of professionalism, and the drive to provide superb and timely support to internal clients. Strong problem solving, risk analysis, and project management skills. Motivated, self-starter with ability to appropriately prioritize issues, drive projects, and allocate resources.